Is it shorebird season as yet? 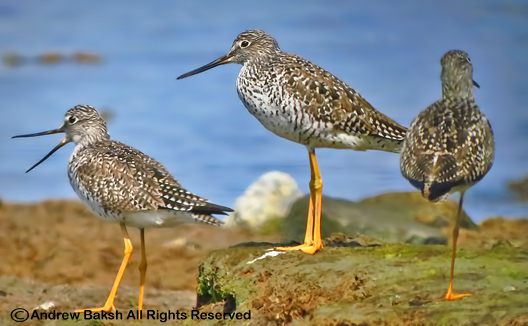 Digiscoped shot of Greater Yellowlegs. Yes, it is! I love hearing their "song" like I did yesterday in between all the killdeer territorial ruckus?